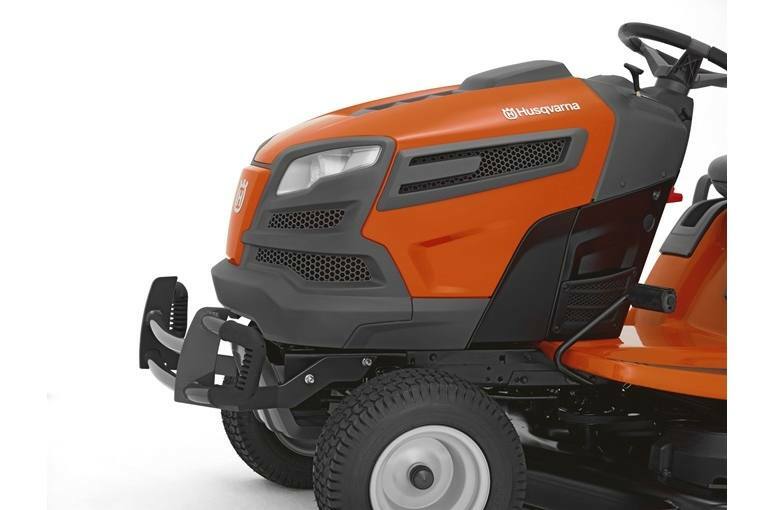 2019 Husqvarna Lawn Tractor Brush Guard for sale in Traverse City, MI. Lark Lawn & Garden, Inc. Heavy duty automotive styling and welded construction protects the front end of the tractor from accidental damage. One piece easy and quick to install and allows access to hood. Molded end caps. Fits all Husqvarna front engine tractor models (2006 and newer; does not fit zero turn, rear engine riders).